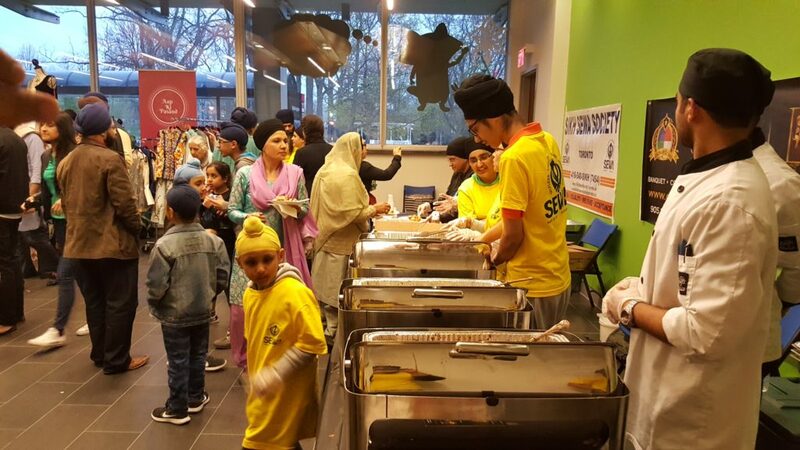 The month of April is Sikh Heritage Month, where the community comes together to celebrate the accomplishments of Sikh-Canadians and their heritage. 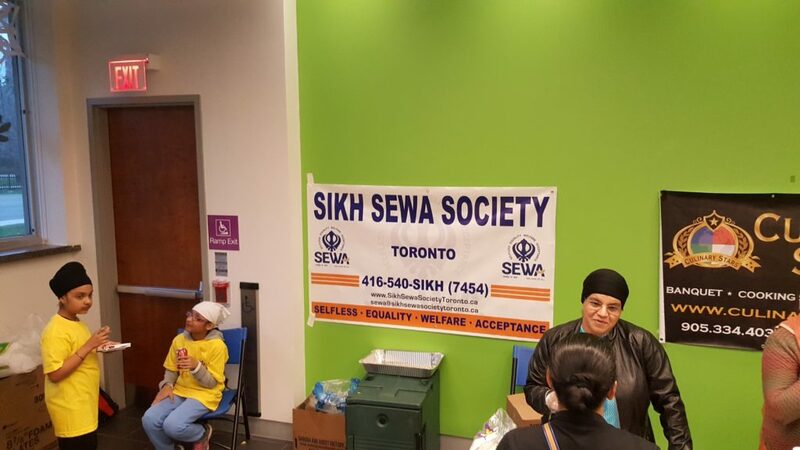 Our team had the pleasure of joining many others at PAMA (Peel Art Gallery Museum + Archives) in Brampton, Ontario to join in on the celebrations and provide sewa for food. 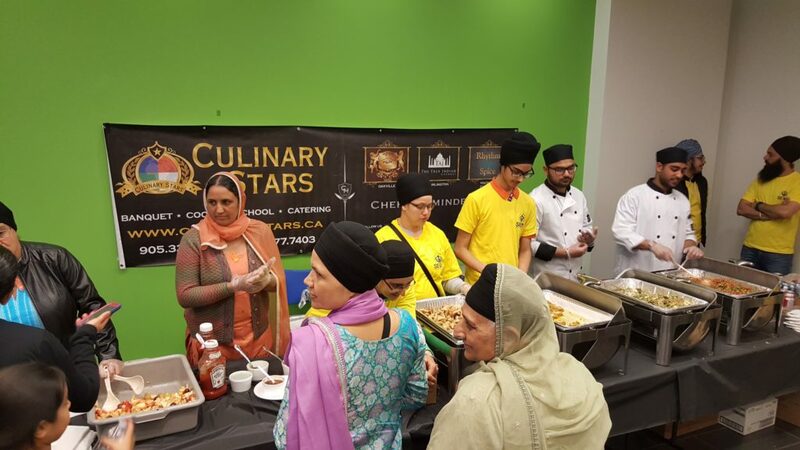 We look forward to next year’s event! 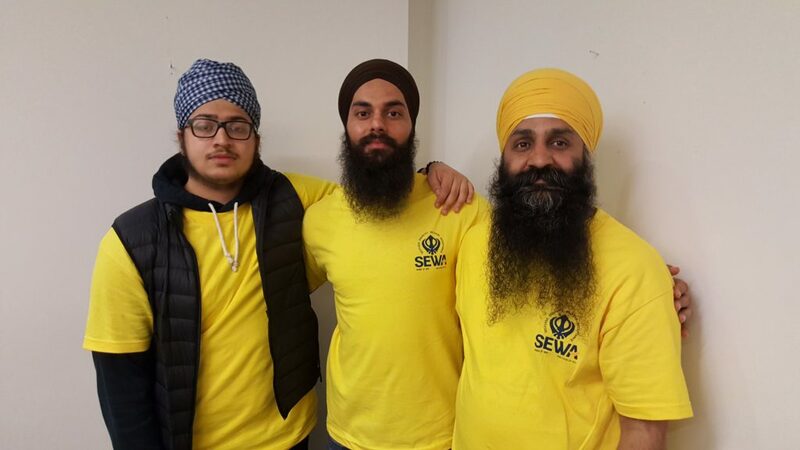 Here are three of our most dedicated volunteers at Sikh Sewa Society Toronto: (from left to right) Kiratpal Singh, Harnoor Singh, and Paramjit Singh. 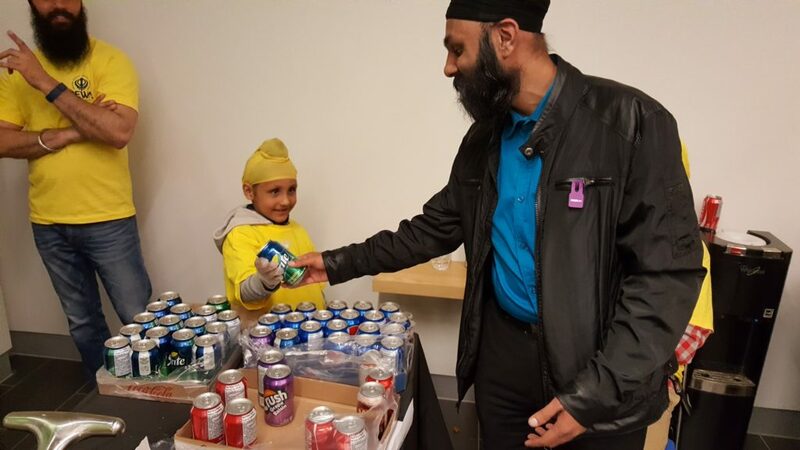 An open platform for our fellow citizens of all ages, races, cultures, and faiths with a simple motivation of selfless service for all of humanity.